Over the past 30 years the Make-A-Wish Foundation® has granted nearly 300,000 wishes worldwide to children battling life-threatening illnesses, shedding light on worlds darkened by disease, and bringing hope to children and their families. 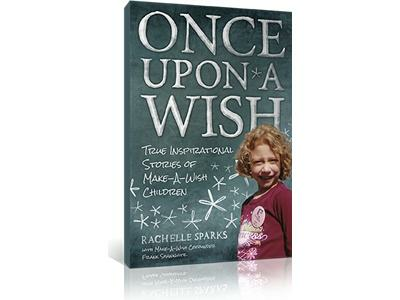 Rachelle Sparks' new book Once Upon A Wish shines a light on the tremendous good the Foundation has done in helping kids like little Katelyn and wheelchair-bound Garrett. This book is a source of hope and the idea that wishes do come true. 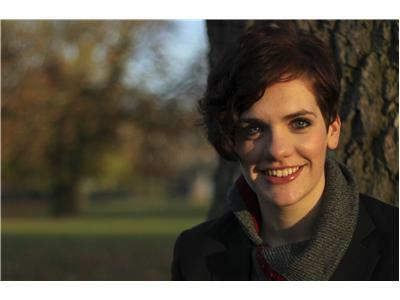 Rachelle Sparks was an award-winning journalist for a daily newspaper in Prescott, Arizona, where she wrote stories about the unforgettable “wish” families who became her inspiration for writing Once Upon A Wish. While venturing around the country to interview and capture the stories of the families featured in this book, she worked as a freelance writer for numerous publications, including Arizona Highways Magazine and the Phoenix and San Francisco editions of 944 Magazine. She lives with her husband, Bobby, and their two sons, Andrew and Evan, in San Diego. This is her first book.